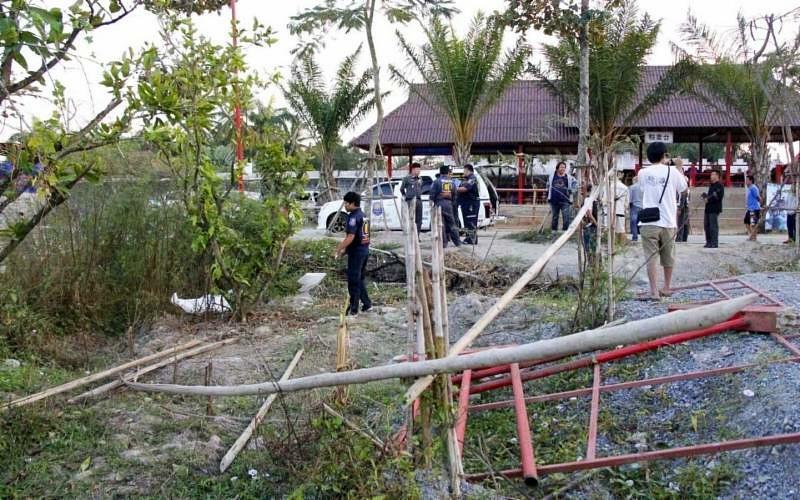 The Bangkok Post recently reported a bull elephant killed a Chinese tour guide and injured two guests at an elephant village in Pattaya, Thailand. Reportedly, a tourist pulled the elephant's tail which caused it to charge into the crowd while carrying two Chinese visitors. Pattaya has become a famous tourist destination for the hordes of Chinese tourists visiting Thailand. 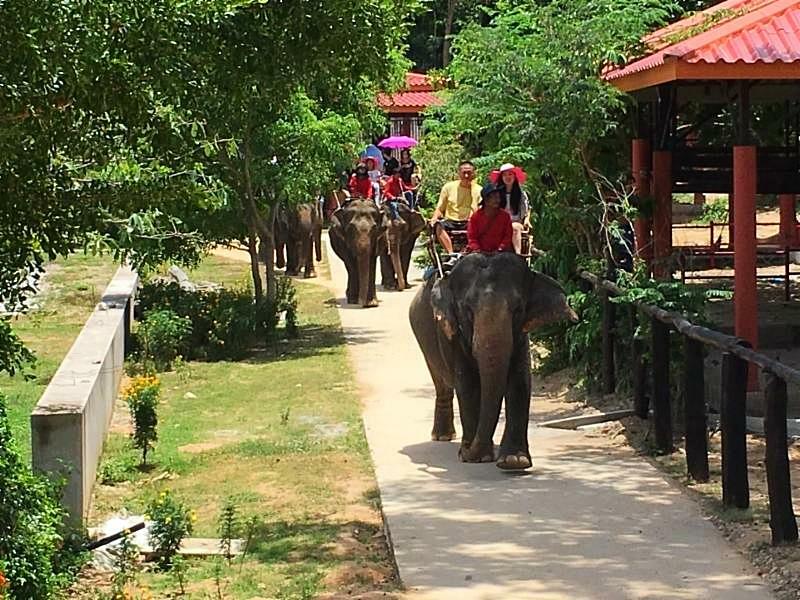 The manager of the elephant camp said the elephant rides would be suspended until fences were constructed to keep other visitors away from the riders which will add a certain feeling to the entire experience. 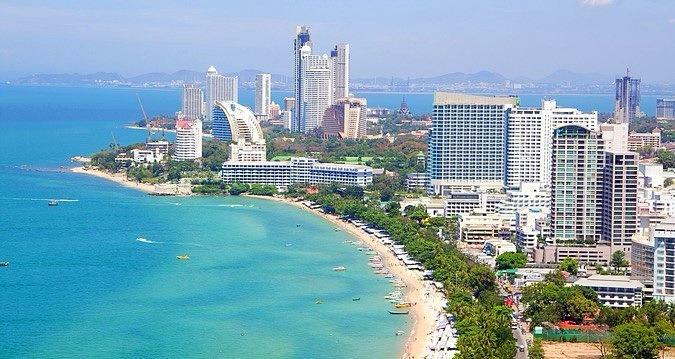 For many years, Pattaya has been a popular tourist location which was initially fueled by U.S. soldiers on their R&R escapes from the war in Vietnam. You can imagine the tawdry environment that was built as a result. That aspect of Pattaya still exists but it has become a major concrete jungle as well for tourists although a bit more upscale. 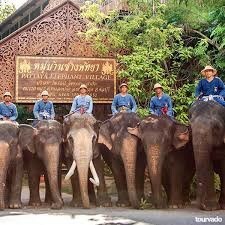 Accordingly, an elephant village in Pattaya is sort of a rustic "Disney-like" amusement park rather than an elephant experience in the wild. Two people bouncing along on a howdah elephant seat is something short of being in a natural environment. Moreover, when a bull elephant loses control, there can be a fair amount of destruction. Where then does one go to experience elephants in the wild in a world of diminishing wild? For one thing, it is not near a major metropolis. Our favorite place is the Golden Triangle where Thailand, Laos and Myanmar join. The elephant programs are under the direction of our "mother-ship," The Golden Triangle Asian Elephant Foundation (GTAEF) with John Roberts at its helm. 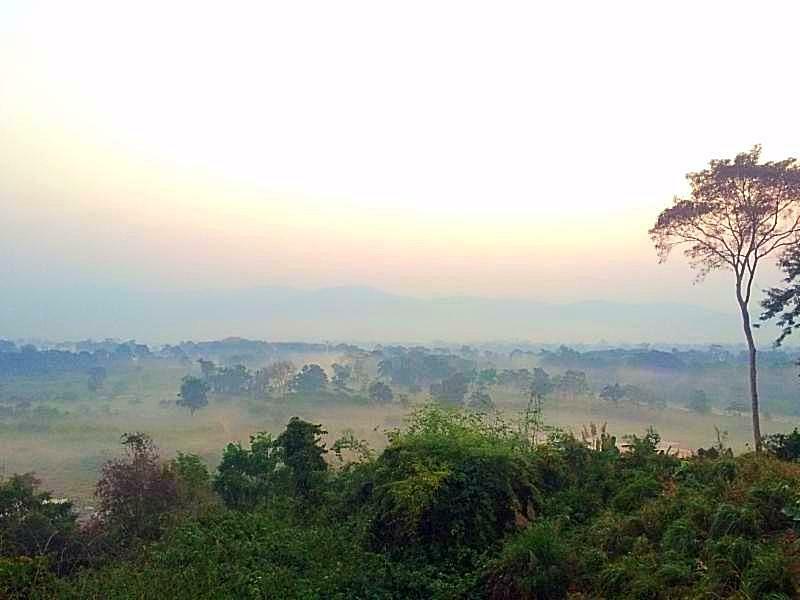 Part of the experience is a choice of outstanding accommodations such as The Four Seasons Tented Camp which is our home in the Golden Triangle of Thailand and the Anantara Golden Triangle both of which are located deep in a natural habitat. The elephant experience includes mahout training to enable guests to learn commands and ride on the neck of an elephant through the jungle. For those who are not able to afford such an experience, The GTAEF has a program where volunteers can serve as interns and work directly with the elephants. 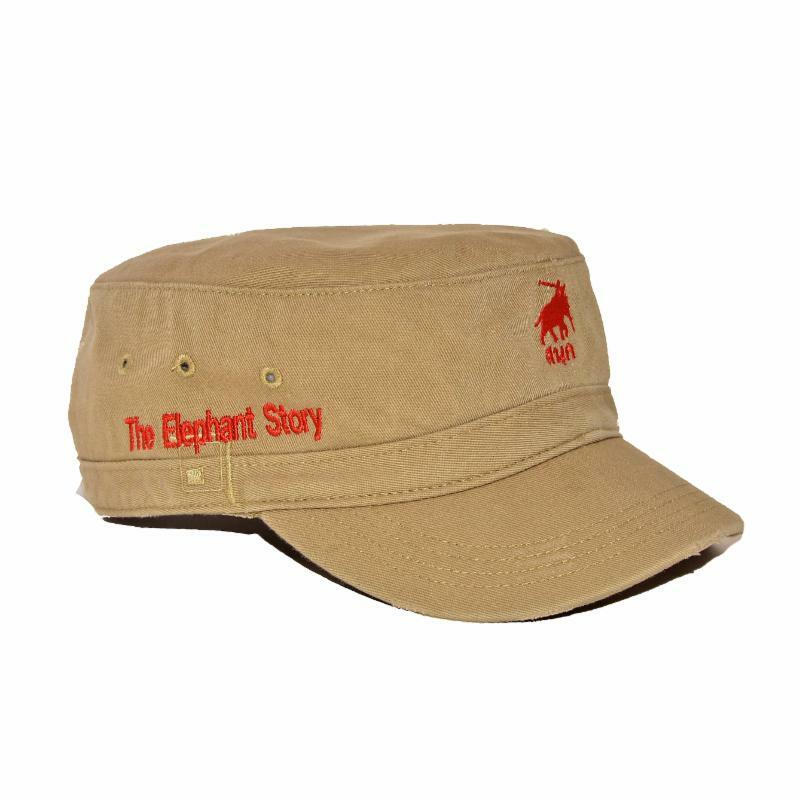 The Elephant Story supported Doug Bahr, a young veterinarian, who did a tour as an intern. The only compensation is the experience though housing and wonderful Thai food are provided. His account of the program can be accessed below. There are several other elephant centers in Thailand that focus on elephant conservation rescuing elephants from urban centers or other distress situations to return them to a more natural habitat. The village that The Elephant Story supports in Baan Ta Klang with 300 elephants certainly has the elephants that receive proper care. Moreover, the village is beginning to build suitable accommodations for visitors not seeking multi-star tourist accommodations and an organized guest experience. Perhaps we can work toward a proper guest experience once the English language program reaches maturity and mahouts can interact directly with their visitors instead of having them filtered through outsiders. Therefore, the mahouts can take control of their own destinies. Another longer-term objective is to provide some guidance to the secondary school graduates that would enable them to even envision a career in business and hospitality management. 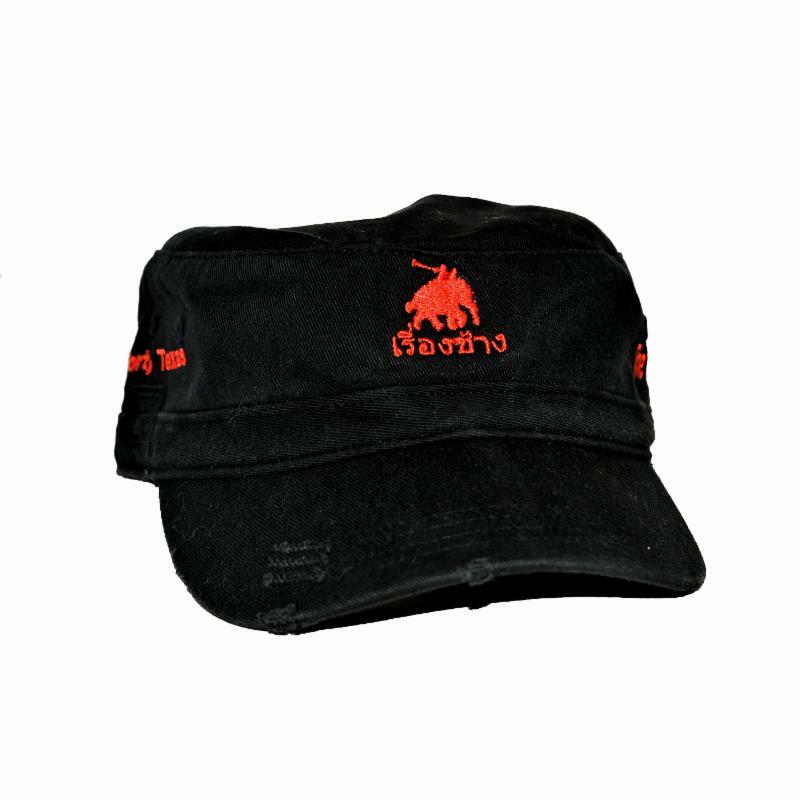 Show your elephant pride with one of our Elephant Story caps. 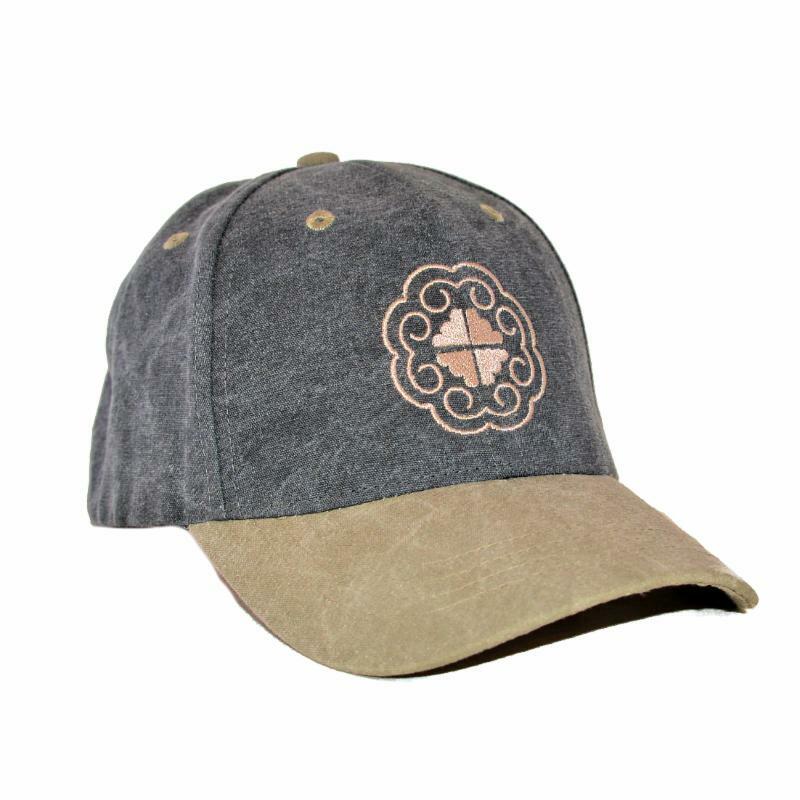 The two military caps feature an embroidered elephant polo logo and the denim cap represents the Hmong hill tribe symbol for an elephant footprint.